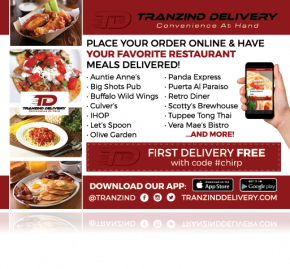 Tranzind Delivery is an online ordering & marketing company that also coordinates delivery for partnered restaurants across the city of Muncie. The Tranzind Delivery website is a simple way for customers to place orders from their favorite restaurants. Each restaurant menu and logo is displayed for customers to easily checkout the food they are wanting to be delivered. The Tranzind Delivery app is a convenient way for mobile customers to quickly place an order wherever they are. We manage, coordinate & handle the whole delivery process. We also handle all delivery issues so the restaurant only has to worry about making the food. 1. Customer goes online to tranzinddelivery.com and places their order. 2. Restaurant receives an email/fax followed by a phone call to confirm the order. 3. Tranzind assigns the order to a driver. 4. The driver arrives at the restaurant to pick up the order. 5. The driver then delivers the order to the customer. 6. Tranzind collects payment from the customer and then remits payment according to the agreement with the restaurant. 7. Tranzind handles all customer service calls and inquiries about all past, present and future orders. Our average delivery time is 45 minutes or less covering the WHOLE city. We will provide emails to our subscribed customers that include specific deals and marketing from our restaurants. Tranzind provides social media advertisement for all of our partnered restaurants. We specialize in Facebook, Instagram and Twitter marketing. 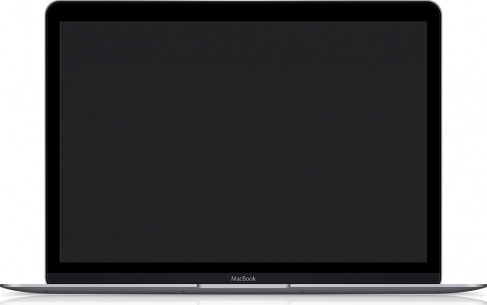 We share many deals and great content in order to grow your delivery orders. Tranzind creates customized postcards, door hangers, flyers and many other great print marketing materials featuring our partnered restaurants. The Tranzind Ambassadors will make sure to hand out these materials to future customers. Tranzind Ambassadors will make sure to hit the streets to make the campus and community aware of your restaurant. They will use our gorilla marketing tactics by handing out flyers, food samples and materials that will make sure to bring you more orders. Tranzind adds money straight to your bottom line. We only make money if you make money. That means NO risk, NO fixed costs.